If you own a magazine app, you might be aware of challenges in keeping users engaged as time passes by. Well, this is absolutely normal. To overcome this situation, it’s essential to have a go-to marketing strategy that helps you connect with users, drive engagement, and meet monetary goals. One such important marketing channels are Push Notifications. Magazine app publishers can directly send push notifications to users, whether or not they are using the app. Not only this helps in reaching the audience in real time but is also an excellent way to keep users for longer periods of time. 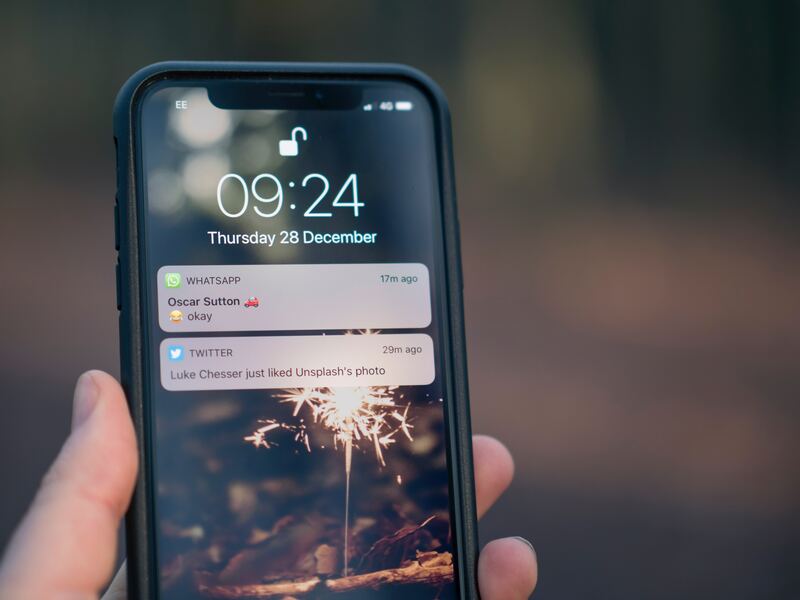 It’s discovered that the app users who opt-in to receive push notifications are much more likely to open apps and consume content than those who don’t. It’s vital to realize the importance of welcome messages as the first opportunity to impress readers. Set the tone right by sending a warm welcome message and providing instant value by succinctly guiding them through the high points which influence them to launch your app again. Entice them with incentives in the form of subscription offers, first-time discounts, or coupon codes. All set to publish a new edition? Pique the audience excitement by notifying them of the latest magazine edition and use strong action lines like download now. This drives traffic to your valuable content and increases downloads and subscriptions. Based on the user’s reading history, send targeted push notifications and improve their overall reading experience by letting them sneak peek into the articles of interest. There’s nothing more satisfying to magazine readers than getting what they desperately wished for. Send customized alerts to inform users of re-availability of discontinued issue series, limited editions, best performing stories, etc. Reengage idle users to continue reading the articles where they left off. Determine their past reading patterns and time the push notifications to reach exactly when they happen to actively engage in reading. Retarget them by linking more previous issues that are not read by the users and match their interest. Roll out special offers or exclusive discounts and promote them by publishing push notifications. Clearly mention the offer deadlines and prioritize relevancy. For example, it’s relevant to send a coupon code to access free lifestyle magazine articles for next one year if the user has been showing interest in lifestyle articles in the past. There are chances when your magazine prices fluctuate as per your business trends. Be conversational about these price modifications by nicely putting your message across the audience. Send engaging and personalized messages as per the users’ reading preferences. Reach out app users in advance and remind them about their soon to end subscriptions in a lighthearted way. With an intention to help them resubscribe, give them direct links to renew and upgrade subscriptions. Engage your community by asking them to join for any scheduled or future event. This can be a webinar, query session, or any event promoted by your magazine. Align your notification strategies with the user’s profile and interest. Make sure not to push every news and avoid being intrusive by sharing only those breaking news, your audience cares about. You can send instant news like weather forecast, sports updates, and more. Are you ready to notify? No matter, what type of niche you’re publishing in – food, sports, lifestyles, etc., push notifications are extremely beneficial to engage readers and maintain high retention rates. It enables publishers to focus on creating appealing content without having to worry about sustainability and deliver value to the end users. This is why it’s high time to have an effective push notification strategy.